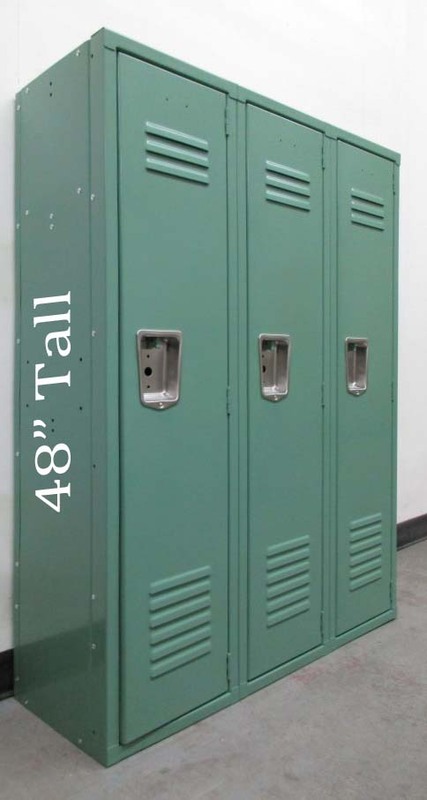 These Used Short Lockers are available on www.buyusedlockers.com where they have a huge selection to choose from if we need additional supplies. 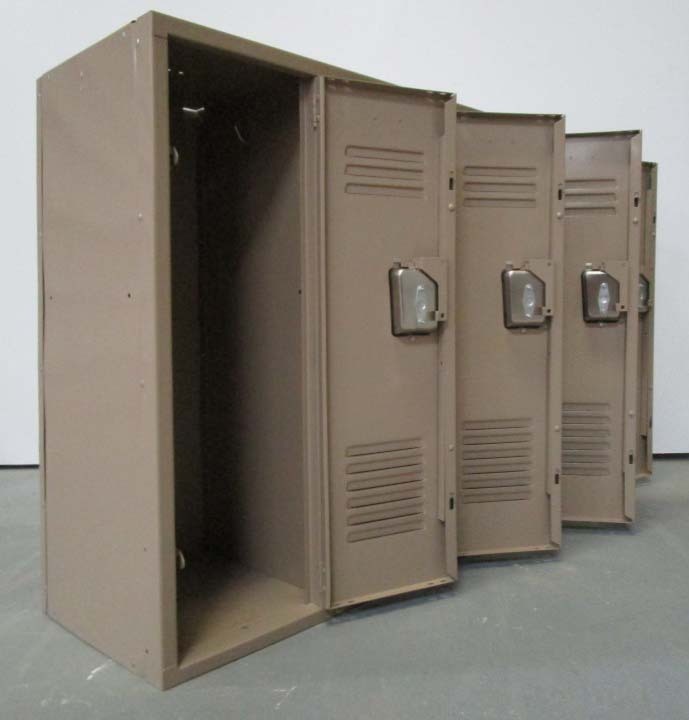 These use metal lockers are the perfect size for kids or to put under windows or areas with height restrictions. They measure 12" wide x 15" deep x 36" high and in good, fully functioning condition. 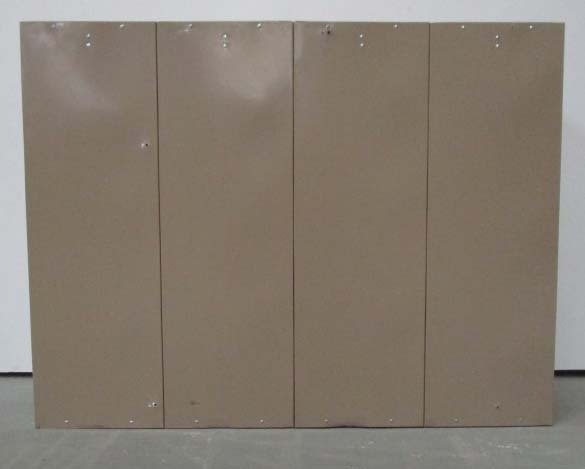 Use these in schools for younger aged children, mud rooms, storage areas, etc.